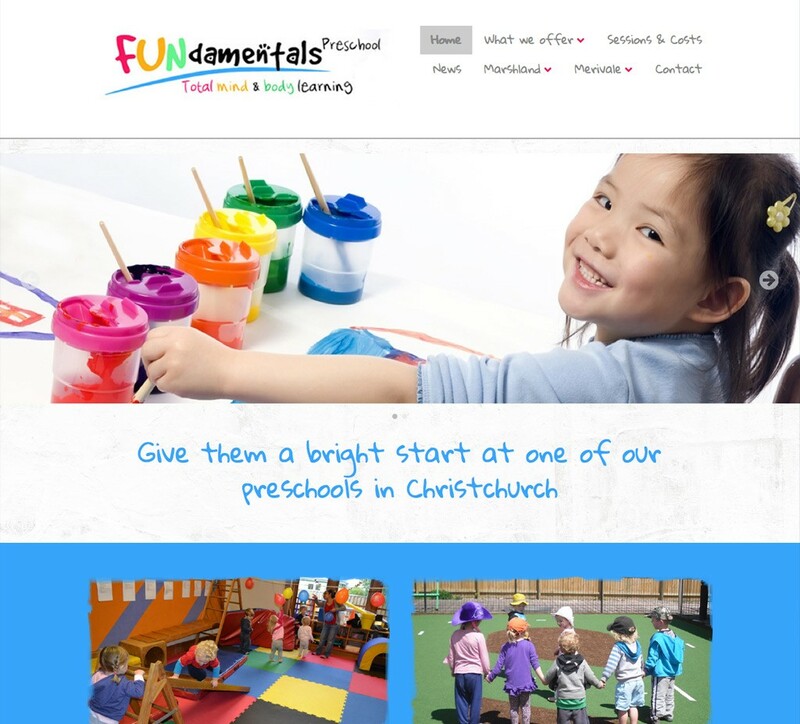 Are you an early childcare service looking for someone to help out with your website? Give us a yell! We specialise in helping parents find out; who you are and what you do. 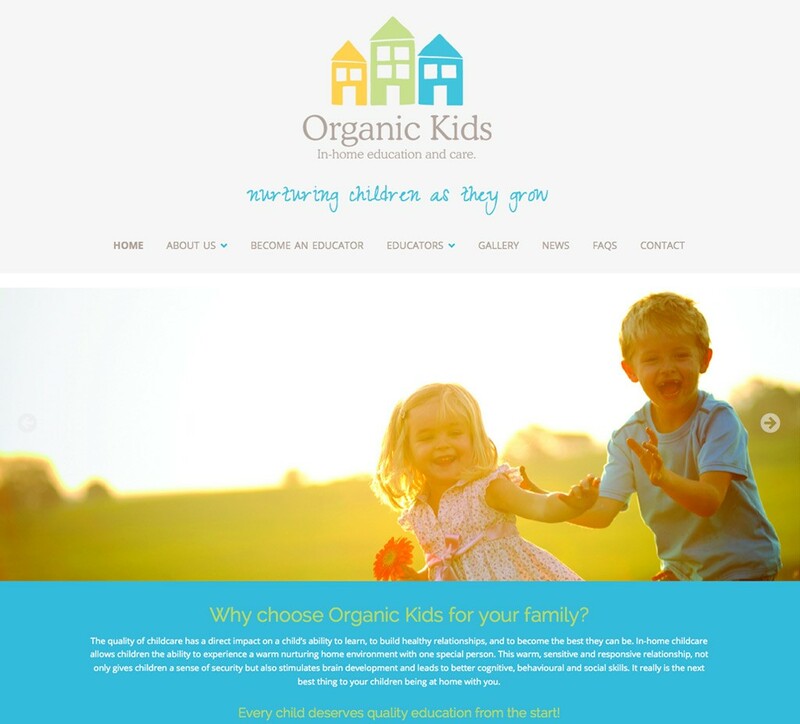 Our husband and wife team blend a unique set of skills – part web designer and part early childhood educator – to ensure that your website is found by the people looking for it. We make sure parents know where to find your childcare service online. So give Carla a call on 021 146 2023 or flick Sam an email at sam@bdsolutions.co.nz. We can sit down and strategise over a cuppa… to get your website working for you. Leave the technical bits up to us, so you can look after the business bits!